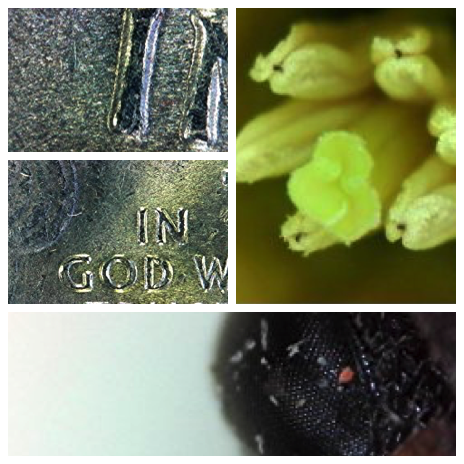 The Plugable USB digital microscope 250x is a value priced option that is easy to use to view subjects such as plants, micro-soldering, stamps, coins or even insects. It has a built in stand that steadies the camera. From the start we were impressed with the easy setup and the quality of video and pictures. While we can't measure if we achieved 250x zoom, it does produce an image that is perfect for most basic uses. The actual magnification acheived is a function of digital and optical magnifcation along with the size of your monitor. If you use an average sized monitor, you should be able to get over 200x and all the way to 250x (note that when you move to the closest distance possible you will achieve 50x magnification, but if you keep on rotating the focus wheel, the image will become blurry but will then come into focus again at a significantly higher level of magnification. 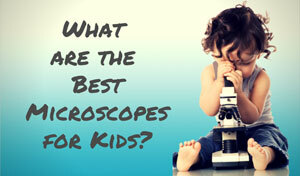 The microscope is easy to set up (we tried it on a MacBook Air and Windows PC.) Just screw together the extendable arm stand, and attach the suction cup to the supplied stand. The arm stand is flexible making it easy to adjust the camera to the needed height. 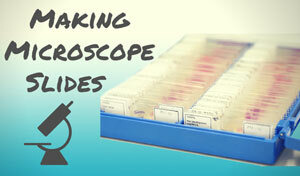 The microscope is also easy to control. The built in LED halo light is adjustable and allows for a range of brightness levels. It includes a diffuser to spread the light evenly. To adjusting the brightness just slide the brightness dial on the front of the microscope. If the microscope isn't being used the LED will automatically turn off. There are two ways to take pictures. Picures can be taken directly from the software using the "take a photo camera button." There is also a button on the top of the camera, but if you press too hard the camera may shake, causing blurryness. Some users have had some challenges in getting to higher levels of magnification. This is a tricky issue since magnification is a function of many factors. With some practice and by turning the focus ring towards the "+" you will achieve higher levels of magnification. Some users complain that the manufacturer doesn't provide a manual. We found with some experimentation and a revuew of the FAQ on the manufacturers website, controls are intuitive enough to make this a minor concern. USB Plug and Play across many platforms such as MAC and Windows. The Plugable USB digital microscope 250x is easy to use and is easy to set up. If you are looking for basic levels of magnification, the device is perfect. If you want fine levels of detail we suggest looking at the more expensive models such as the Dino-Lite. 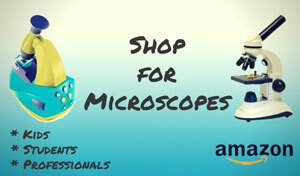 Recommended for: Students, hobbyists, collectors, solderers, insect viewers and those that examine the surface of plants will get the most value from this microscope. It is the #1 Best Seller on Amazon for a reason. 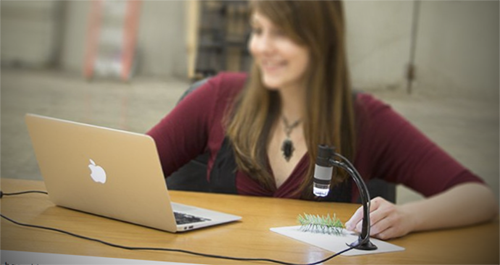 Buy the PLugable Digital Handheld Microscope at Amazon!